Image360 – Hendersonville provides full-service sign and graphics solutions for businesses and organizations. From the small projects to the largest signage systems, our trained specialists work closely with you to maximize the creativity and visual impact of your vehicle wraps, Directory and Wayfinding Signage, Pop Up Booths, Dimensional Signage and much more. 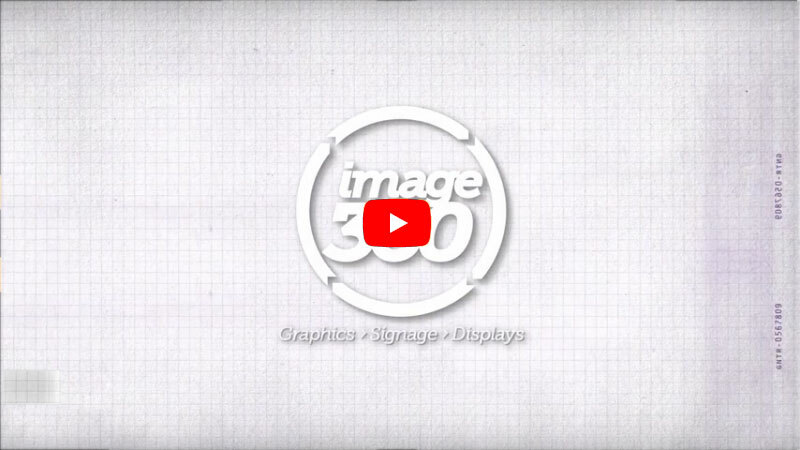 By combining the professionalism and value of a local graphics expert with the resourcefulness of a network with hundreds of partners, Image360 – Hendersonville assures a best-in-class solution every time. As a full service graphics firm with a diverse clientele, Image360 - Hendersonville has served customers like NY Pie, Just Be Fit, Tennessee Contracting Services and many more! Located at 41 Industrial Park Dr., Image360 in Hendersonville is locally-owned and operated. We also specialize in complete project management; schedule a site visit and we’ll work with you to find the most unique and fitting solution for your signage needs. Contact us today to start the visual communications revolution.